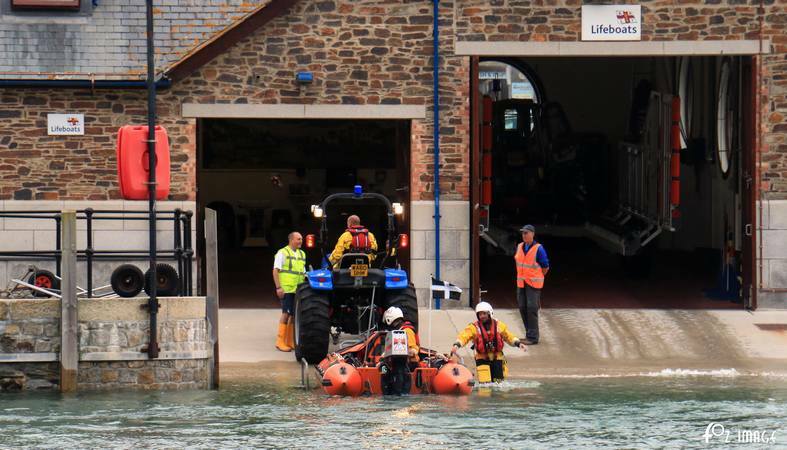 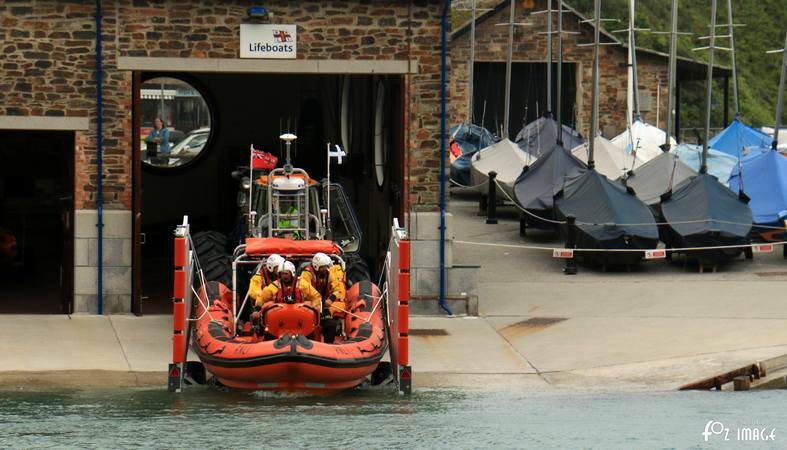 With the high spring tide almost at our boathouse doors the Atlantic 85 launches for Wednesday evening crew training. 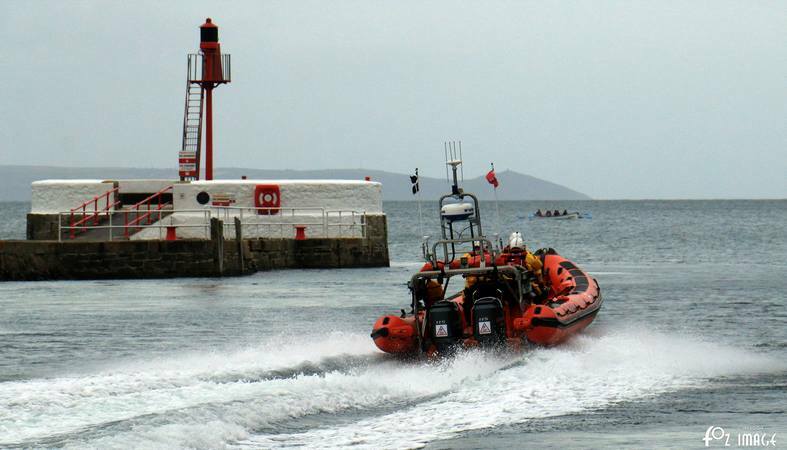 Looe RNLI's Atlantic 85 Sheila and Dennis Tongue II passes the boathouse and heads out into Looe bay. 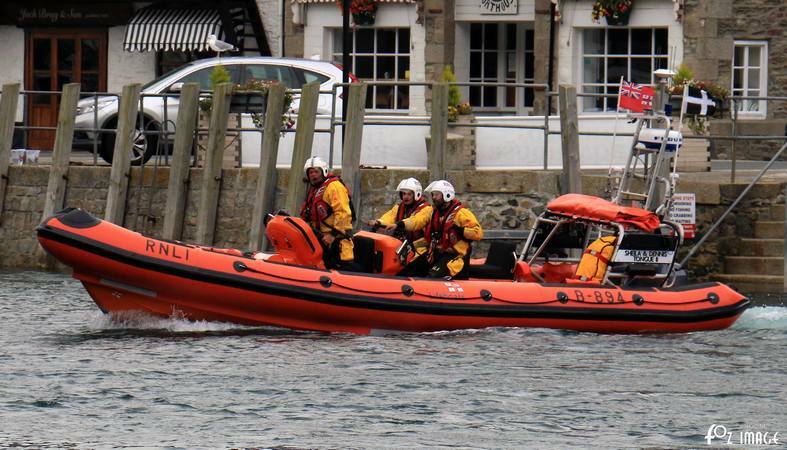 Next to launch is Looe RNLI's d Class Ollie Naismith. 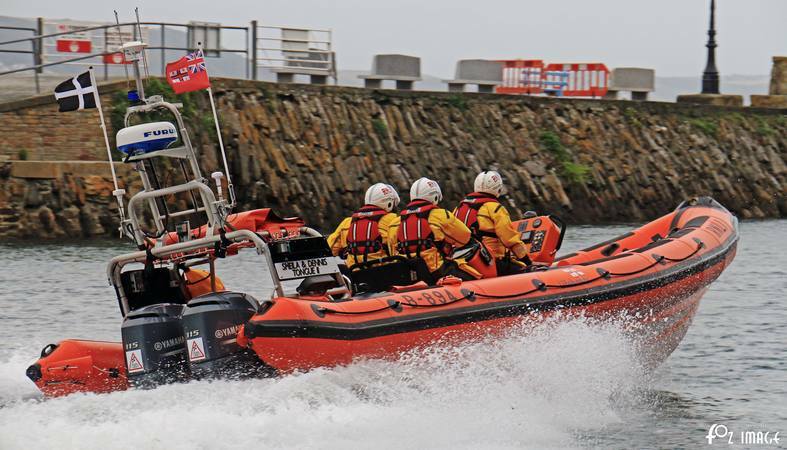 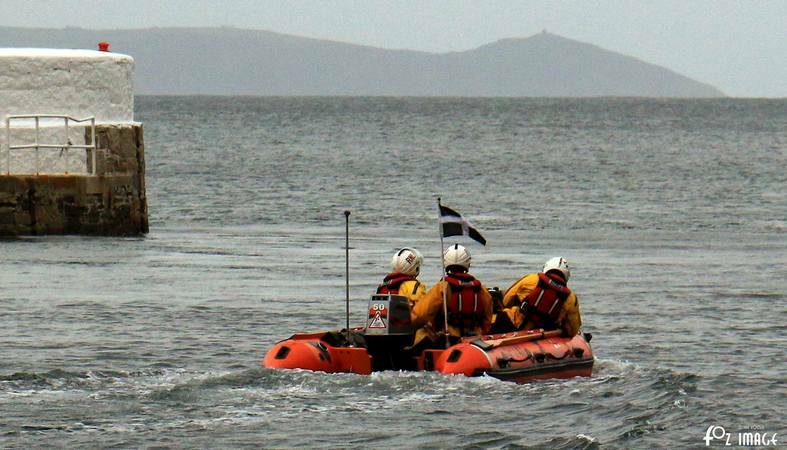 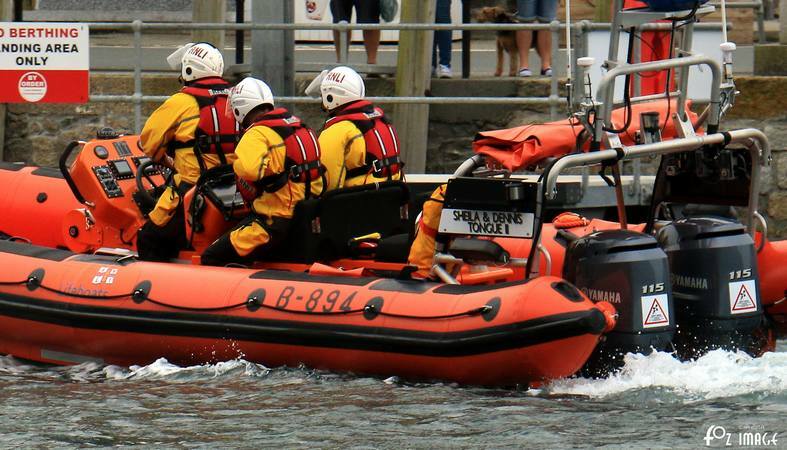 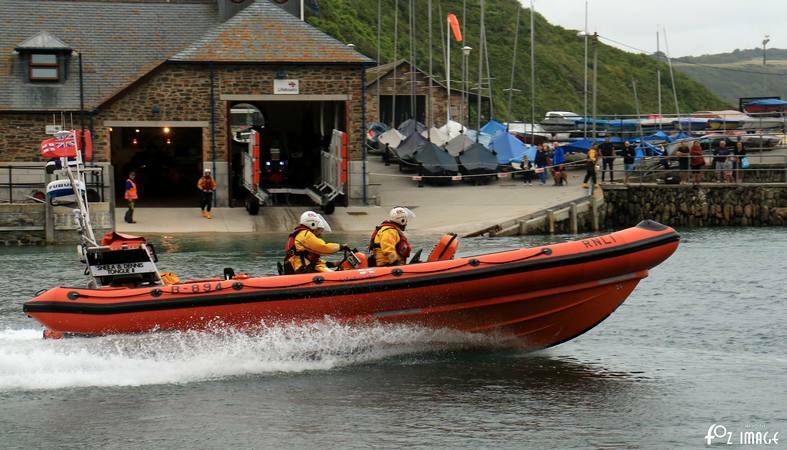 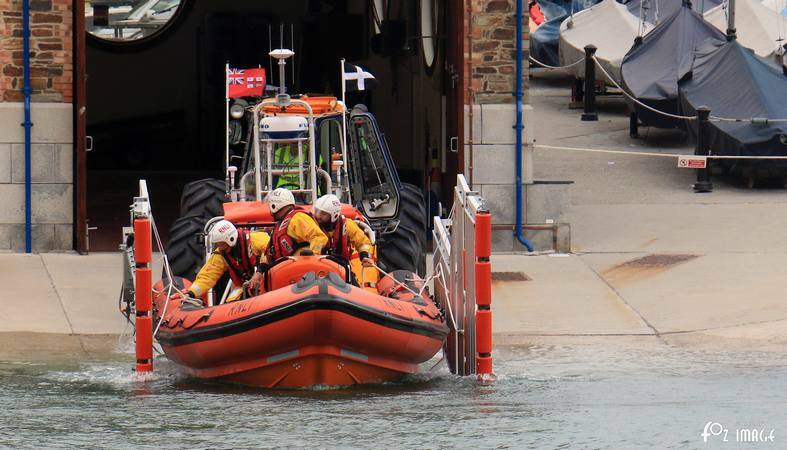 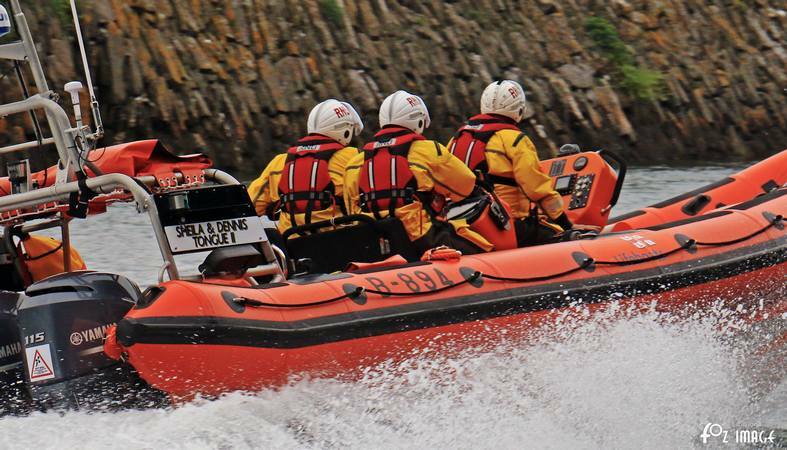 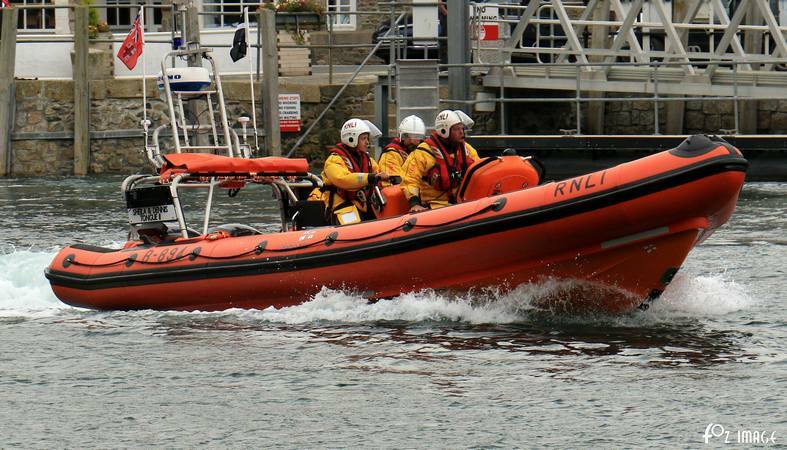 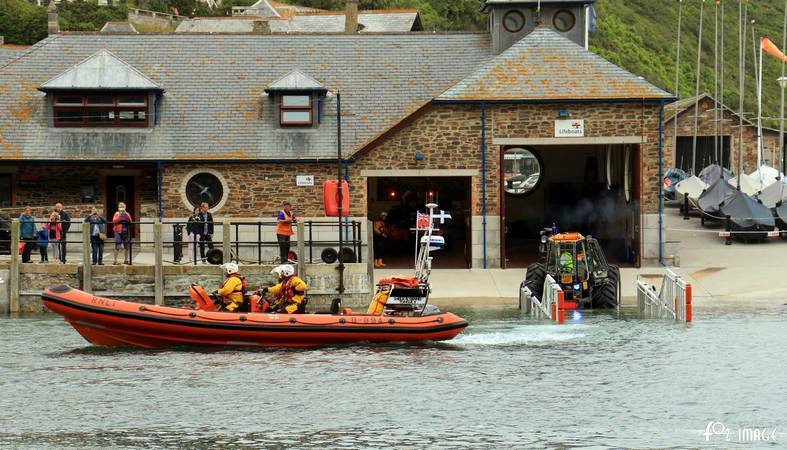 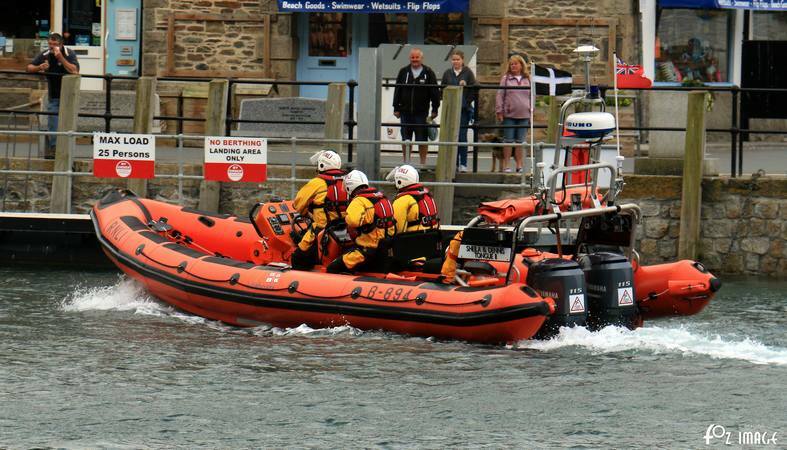 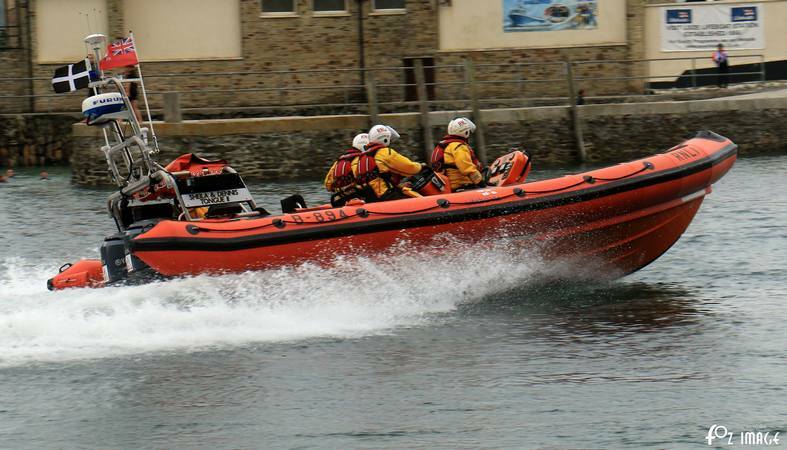 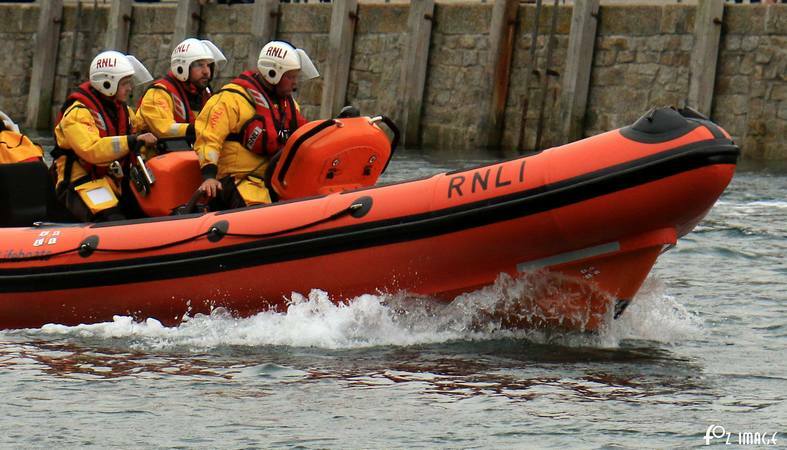 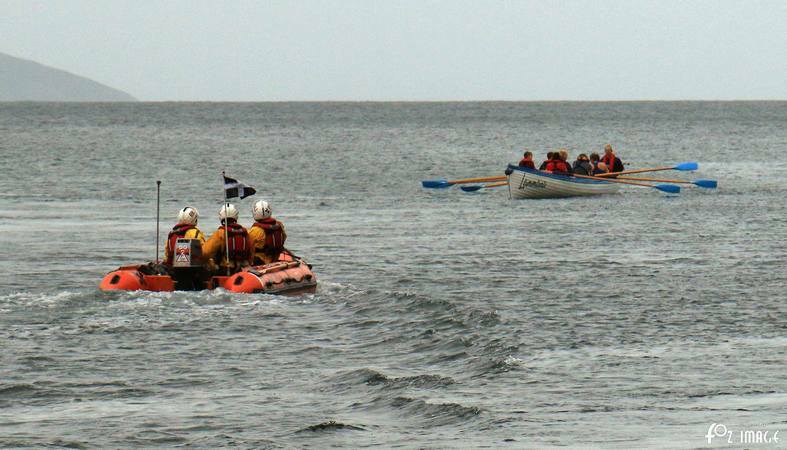 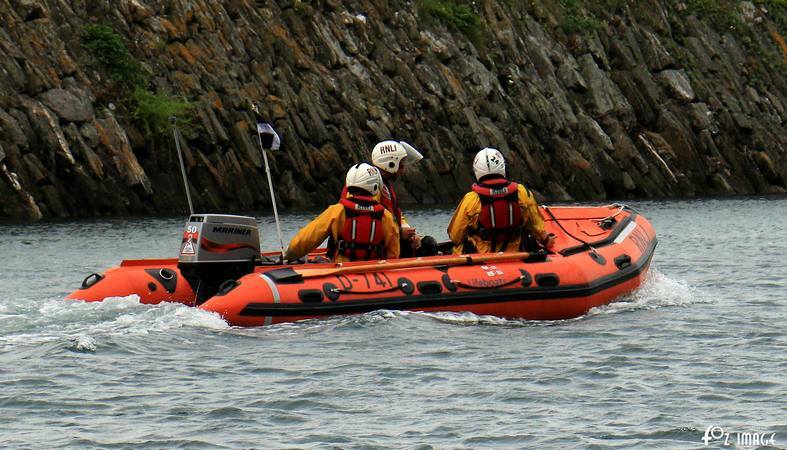 You can find out more about the RNLI and Looe Lifeboat Station on their websites.